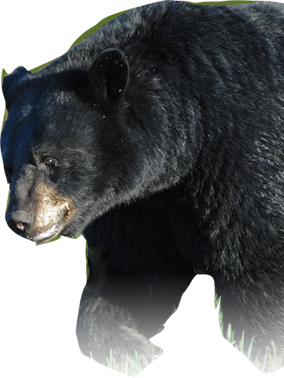 By using any of these services, you automatically consent to the collection and use of your personal information by Wise About Bears as described in this policy. It is important to note that you may withdraw your consent at any time simply by emailing us. If you do not give consent, or you later withdraw it, you may not be able to receive certain services that rely on the collection and use of personal information. 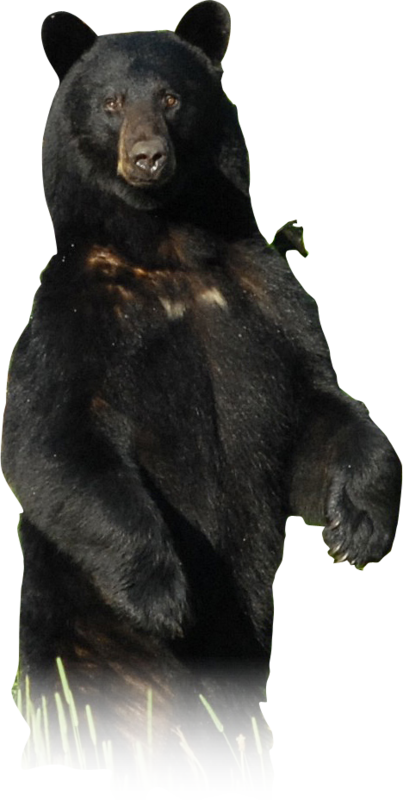 From time to time Wise About Bears will provide links to third parties as a courtesy to our visitors. They may have privacy policies that differ from our own. We encourage you to review any privacy policies or notices posted by those service providers.